We only buy from ethical companies, using sustainable materials, who are environmentally conscious. Our profits support the local community. We stock some favourite brands of nappies, accessories and matching outfits! See our store for more. If you are not sure where to start, fear not! We offer a nappy demoinstration and no obligation support. We have a lovely online group of like minded parents who can help support you too! Come along to our weekly drop in library sessions for advice, guidance* and hire of cloth nappies. Hire for a low weekly cost, to see what works for you! Return here shortly to see our online library of nappy kits available to hire! Please return soon – we’re writing as fast as we can! 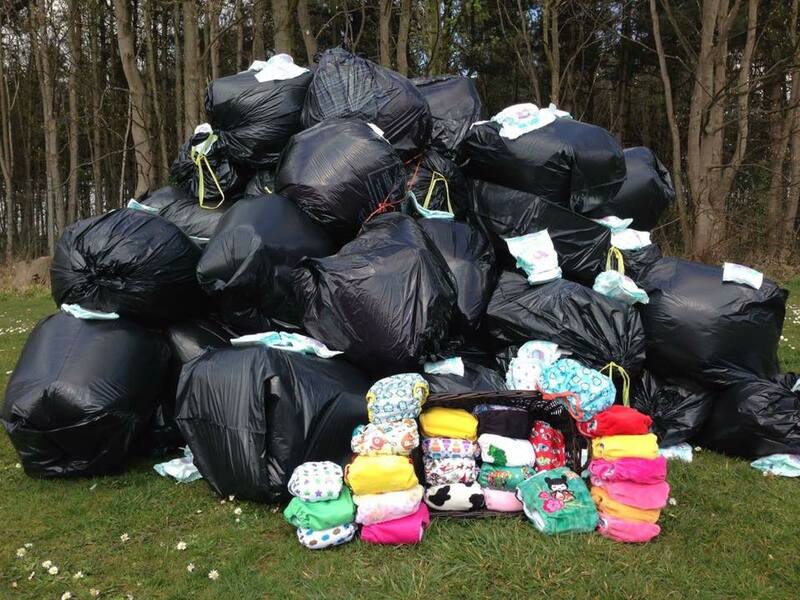 Cloth Nappies are a wonderful alternative option that reduces our waste in landfill. They are kinder for babies skin being as they use no chemicals, and can be very cost effective long term. At Cariad Babi we understand the minefield that is presented when researching cloth nappies. Not all nappies work for all children and parents. As parents ourselves, we want to save you the cost of finding what works for you and so with us, you can hire a cloth nappy kit for just £5 a week*! I was never sure why cloth nappies were loved, and didn’t think I would ever convert. The support and the hire kits mean we now use cloth full time! Huge gratitude to all of our backers with our recent fundraiser. Special thanks to the team at Slumber Roo for their generous donation and ongoing support! A special thanks to the team at East Midlands Wood CIC for their generous support! From latest releases, to new on our community projects and discounts - subscribe to our newsletter and hear from us occassionally! We don't email often.